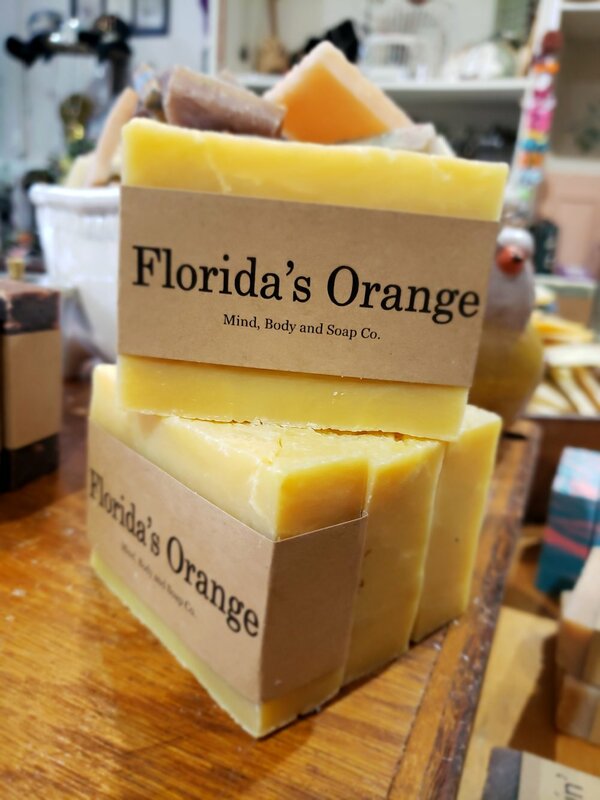 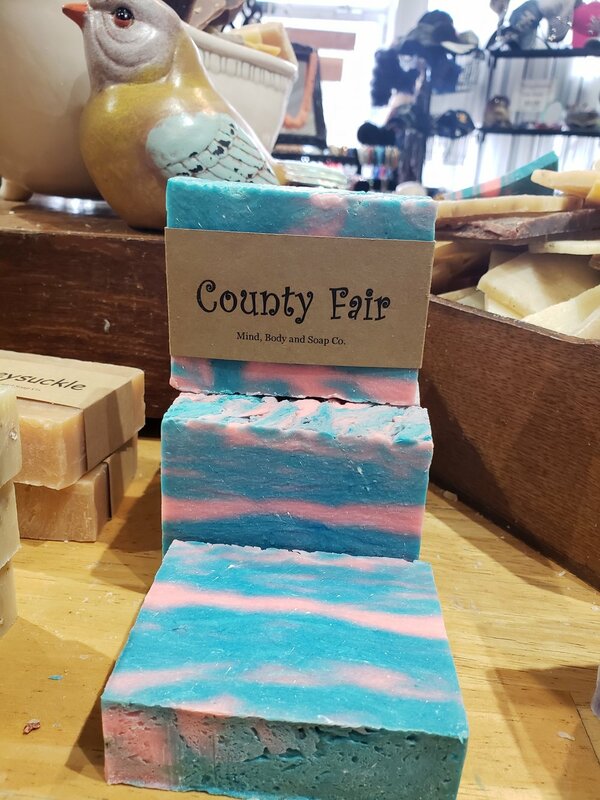 Soaps, lotions, bath bombs, clothes, jewelry and more! 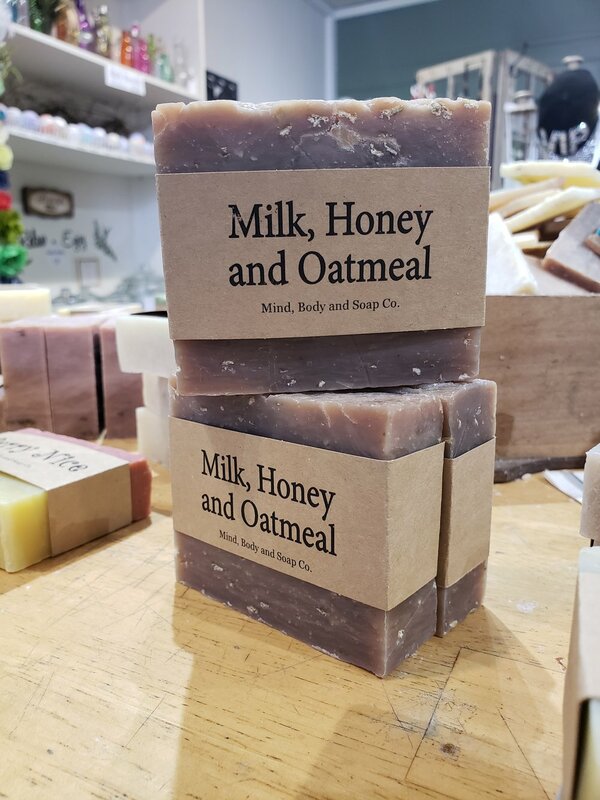 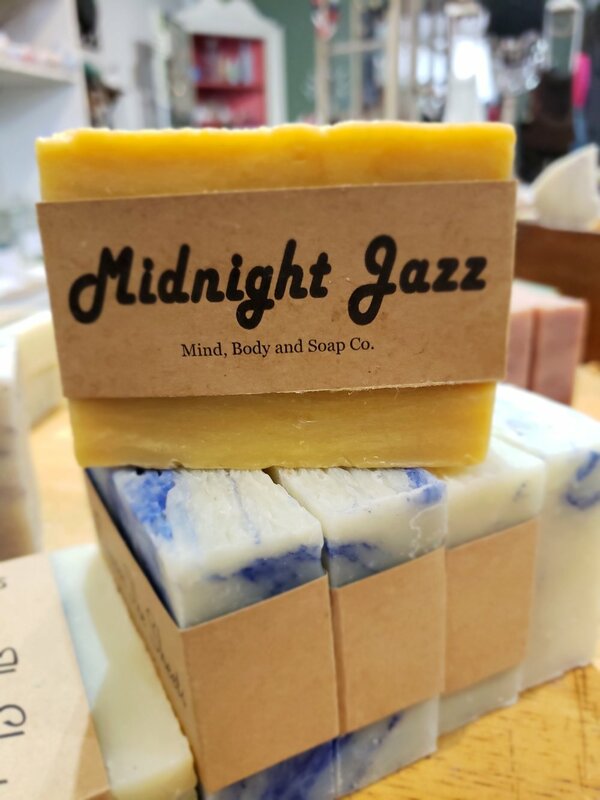 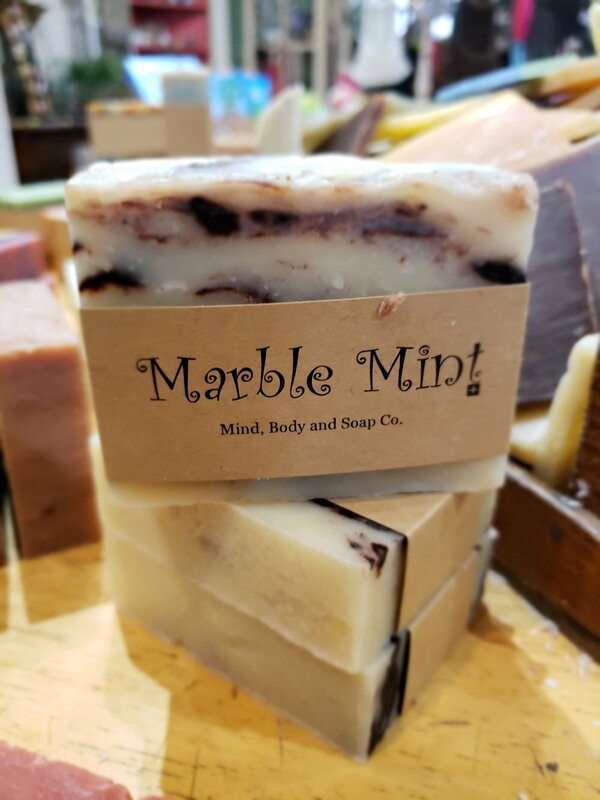 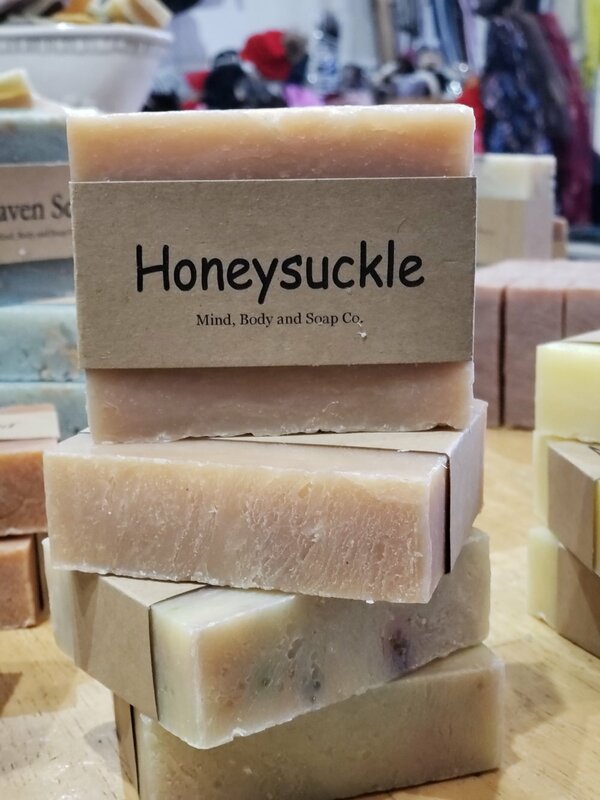 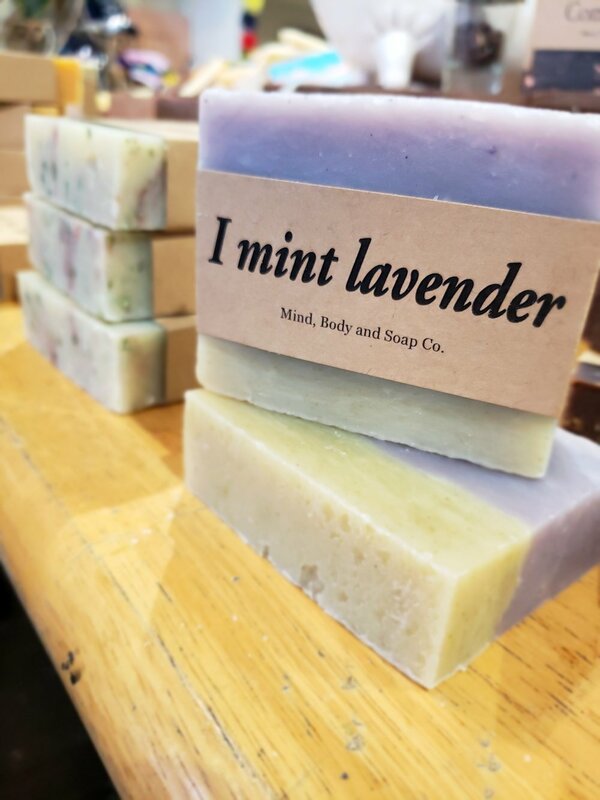 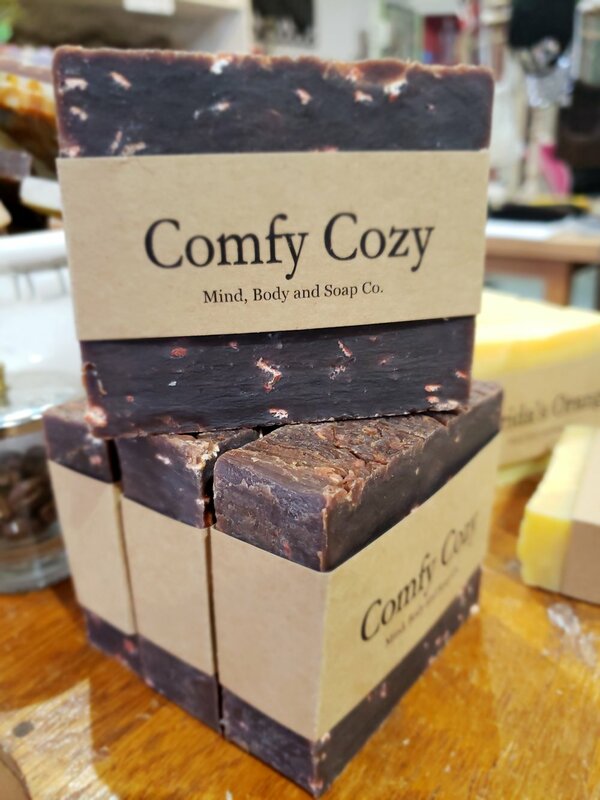 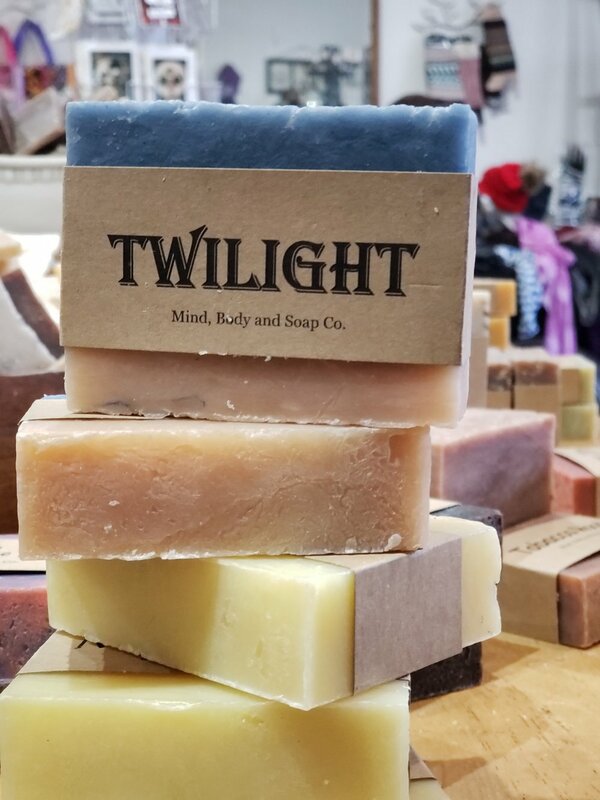 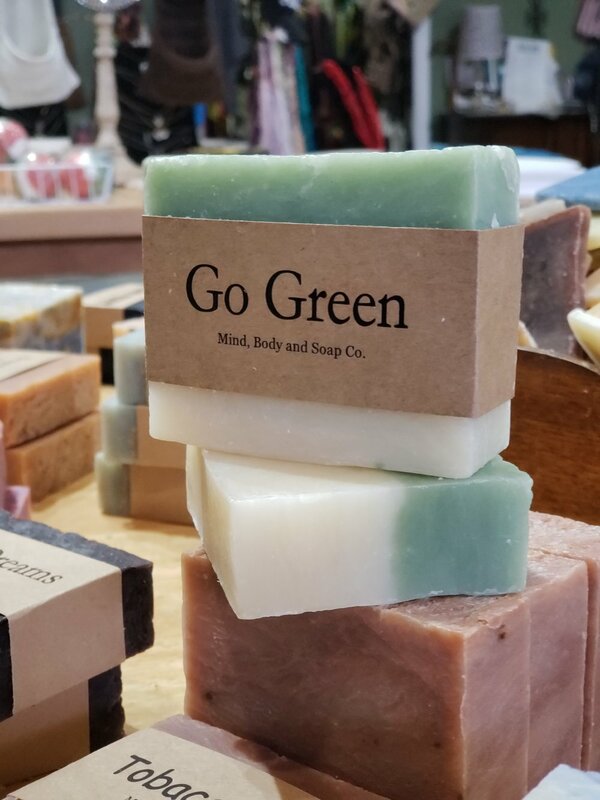 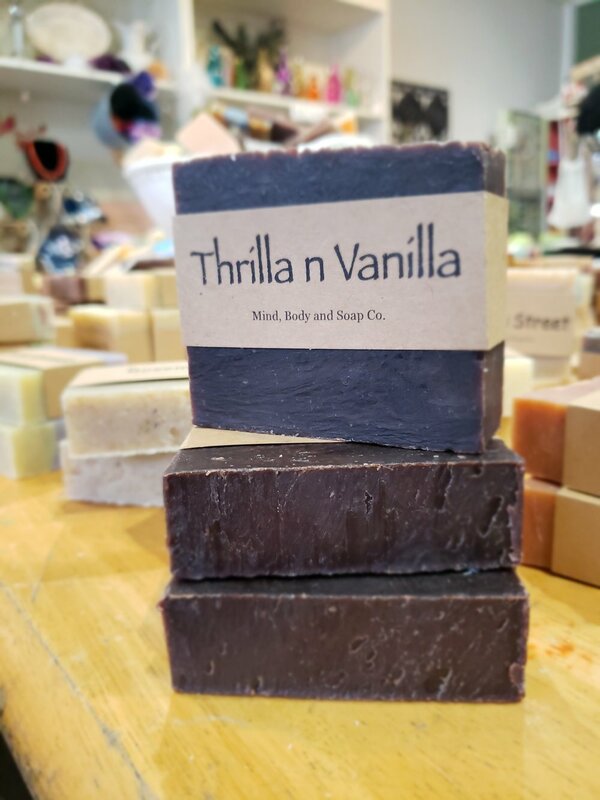 Handmade soaps, luxurious lotions, bath bombs, clothing, jewelry and more in the heart of Excelsior Springs, Missouri! 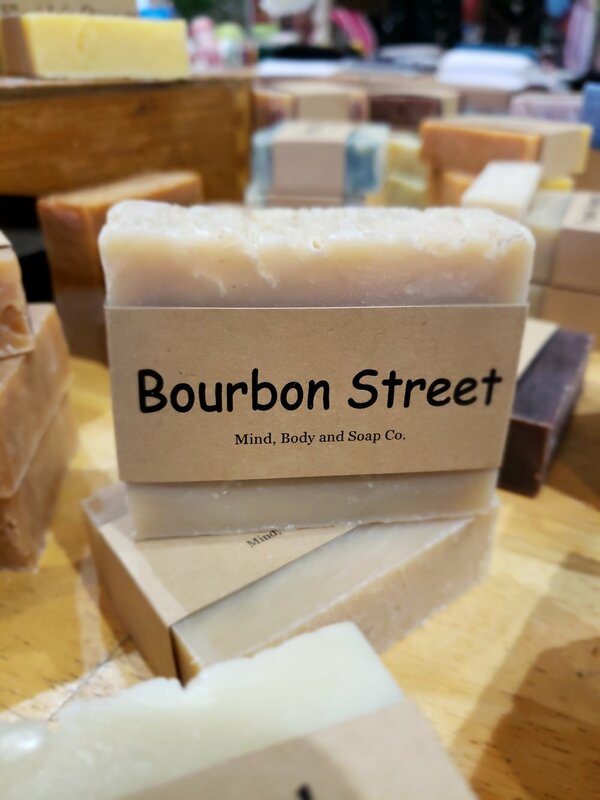 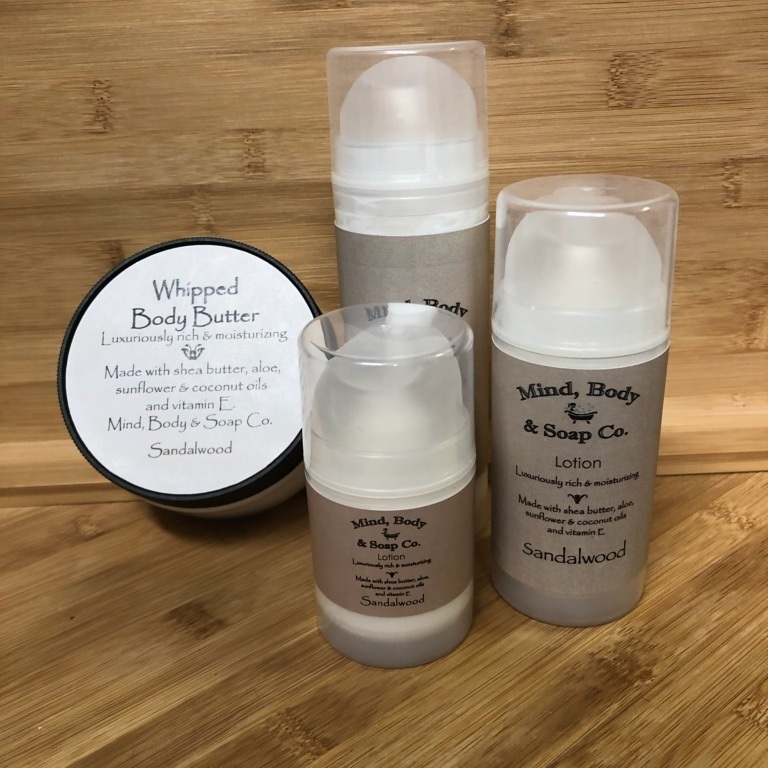 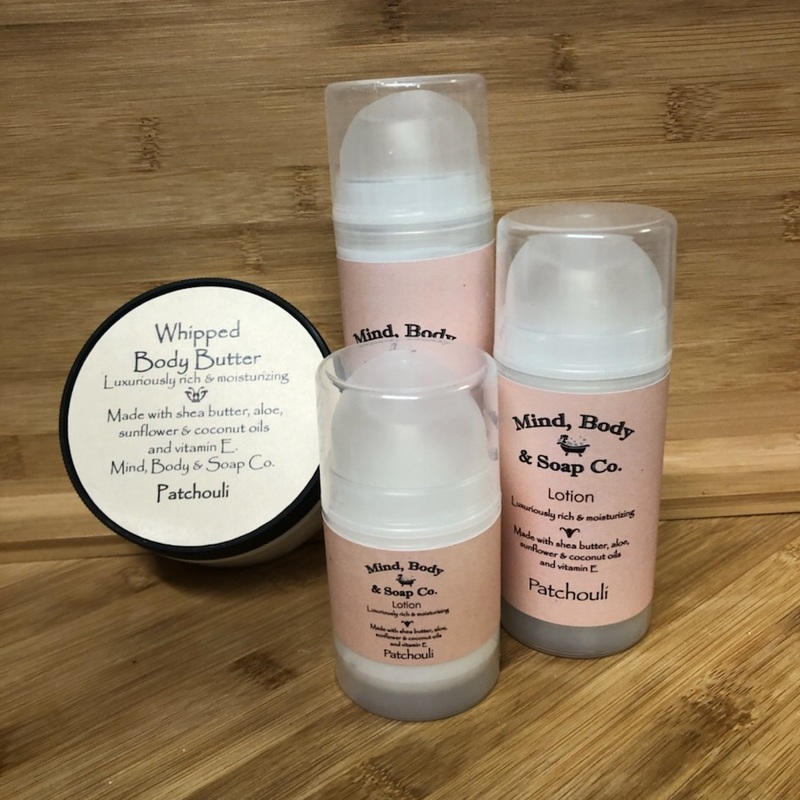 With over 54 different fragrances in soap and 15 in lotion. 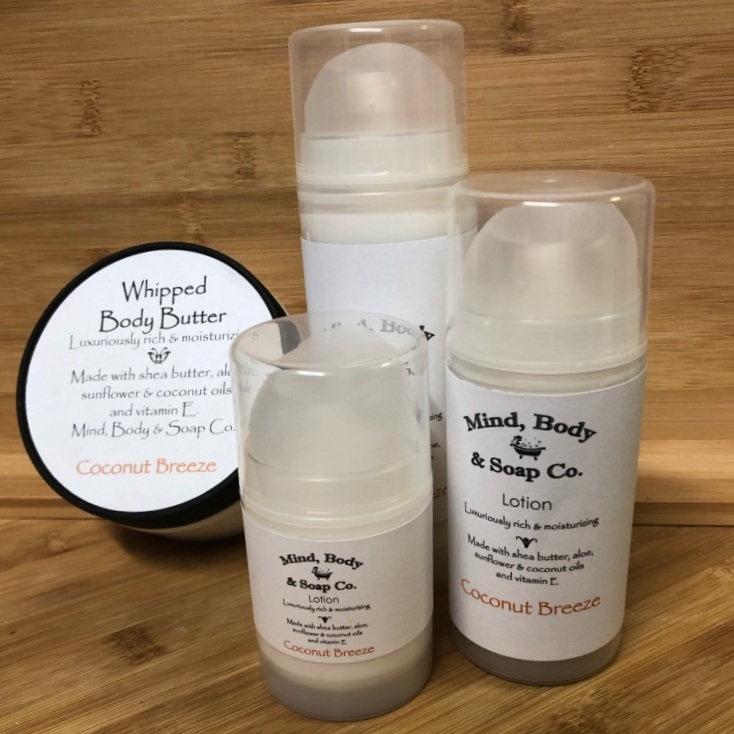 We can custom make your favorite fragrance. 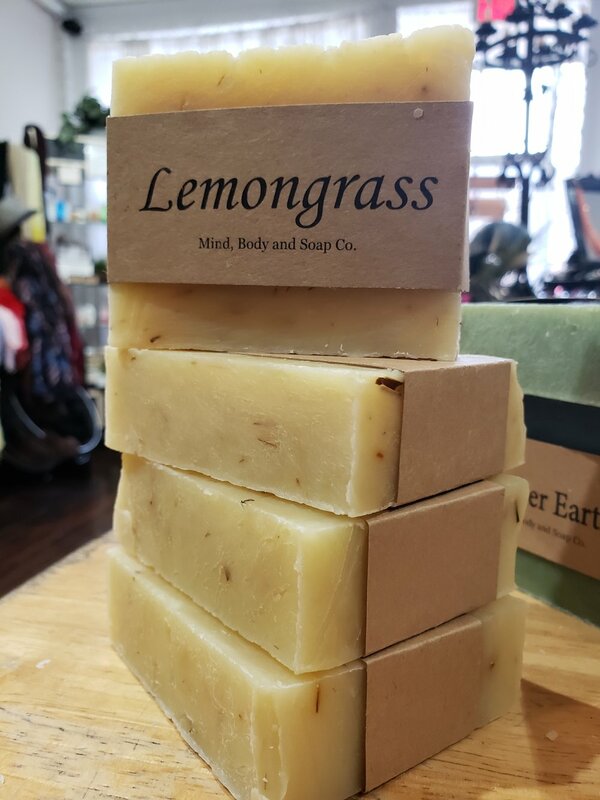 Visit our shop in beautiful Excelsior Springs, Missouri.